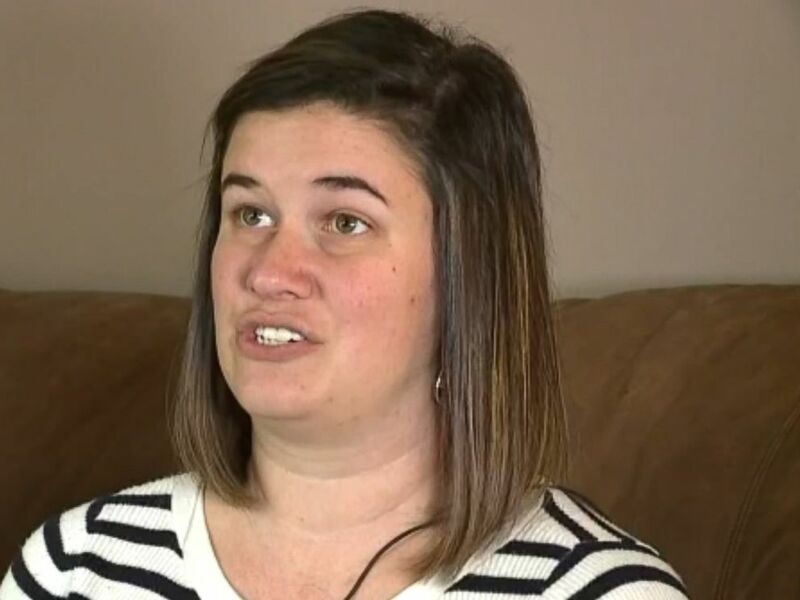 A former teacher at a private Catholic school in central Pennsylvania claims she was fired for being pregnant and unmarried. Naiad Reich and her longtime boyfriend, Matt Graboski, were overjoyed to recently learn that they are expecting their first child. But Reich's boss apparently did not share their excitement. 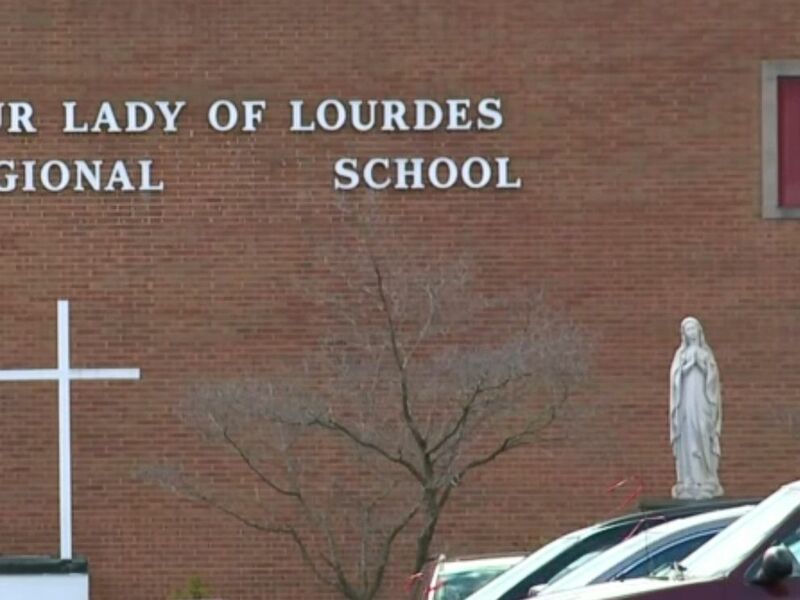 Reich said she has been a high school teacher for the past two years at Our Lady of Lourdes Regional School, a small private Catholic school for pre-Kindergarten through 12th-grade students in Pennsylvania's Coal Township, near the city of Shamokin. The school falls under the auspices of the Roman Catholic Diocese of Harrisburg. In a recent interview with ABC Harrisburg affiliate WNEP, Reich described what happened when she revealed to the school's principal last week that she is pregnant. "It was very apparent that she was not happy with the circumstances," Reich told WNEP. "If there's no eventual plan in the near future to get married, it was either that or I had to be let go." Teacher Naiad Reich tells ABC News that she believes she was fired from Our Lady of Lourdes Regional School in Coal Township, Penn. because she is pregnant and not married. Reich said she didn't want to lose her job, but she and her boyfriend want to get married on their own terms. The expectant mother, who is due next summer, was fired on Nov. 30, according to WNEP. "This is their beliefs and this is their moral code and what they live by and I understand that. Though I don't agree with it, I understand," Reich said, adding that she misses her students. When asked for comment, the school's principal referred ABC News to the Diocese of Harrisburg. A spokesperson for the diocese told ABC News in an emailed statement Wednesday, "The Diocese of Harrisburg is unable to comment on personnel matters. However, as outlined in our policies, every professional employee agrees to follow the teachings, doctrine and laws of the Catholic Church as part of the hiring process."